If you haven't at least heard of NBC's new primetime drama This Is Us, you may be living under a rock (and should probably investigate that ASAP). 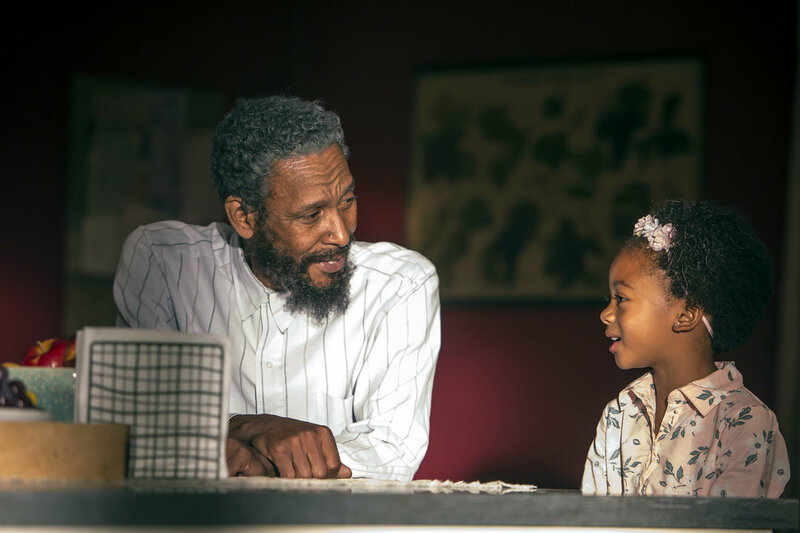 Seemingly out of nowhere, the first trailer for This Is Us debuted this summer, went practically viral, and was splashed colorfully across our TV screens for months. Its first episode premiered on September 20th and proved that we were all right to keep an eye on this show. After five episodes, This Is Us is still going strong. Have you given this show a try? If not, here's why you should! 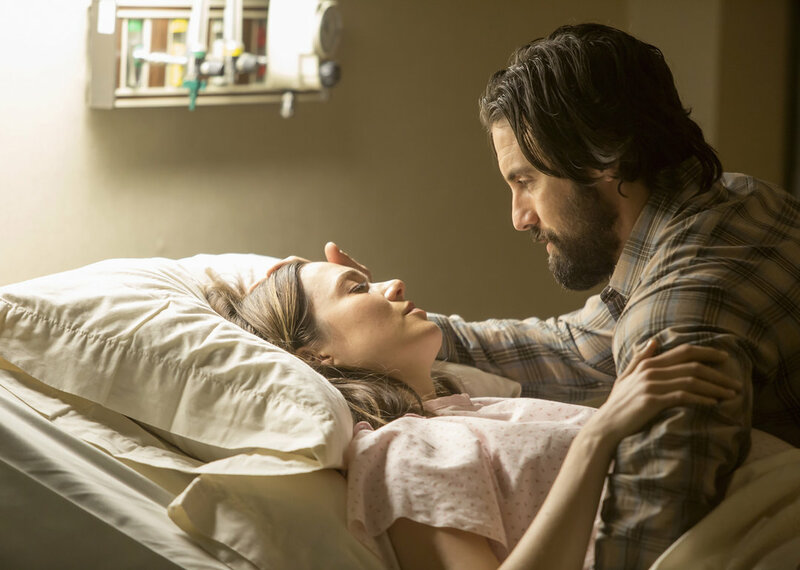 For me, the heart of the show is arguably its characters, and for that, This Is Us does not disappoint. Our characters come from all different walks of life, but they're all well-written and well-developed. Not only that, but the writers make us care about them, their trials, and their triumphs. 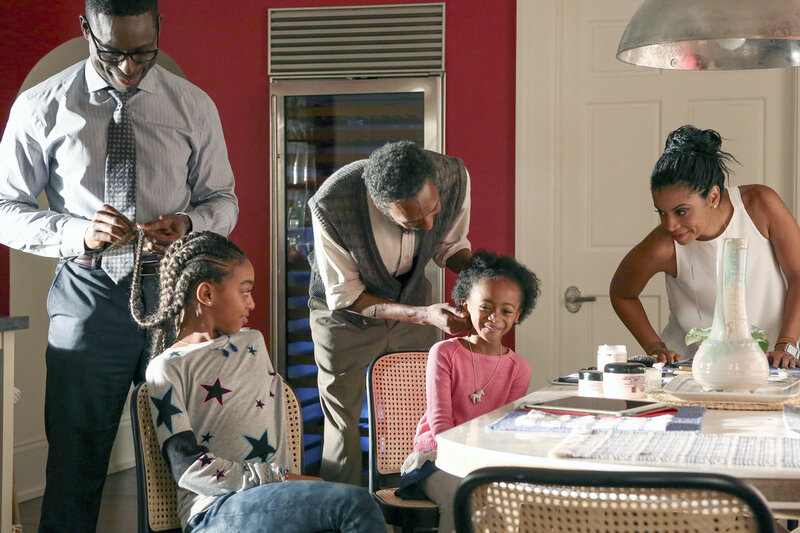 At its core, This Is Us is a story about family. It's also a story about love: both love lost and love found. Relationships are the absolute heart of this show. Whether it's the relationship between parents, brothers, or a biological father and his son, we have a smorgasbord of relationships to explore. They're real, well-written, and interesting to watch. 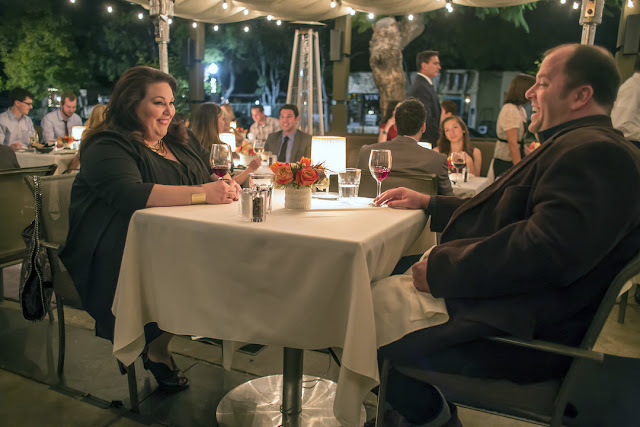 With so many families to focus on, This Is Us is stuffed full of interesting plot lines that intersect and weave in and out of each other beautifully. Though this does fall under the genre of "drama," I don't think This Is Us ends up being overly sappy or emotional. It manages to strike the right balance between difficulty and hope. This Is Us has representation, which is extremely important. Though it could be better (since much of the cast is white), we have several main players who are people of color. Additionally, a couple of characters struggle with their weight. These portrayals are good to see, and they only add to the richness of the show. 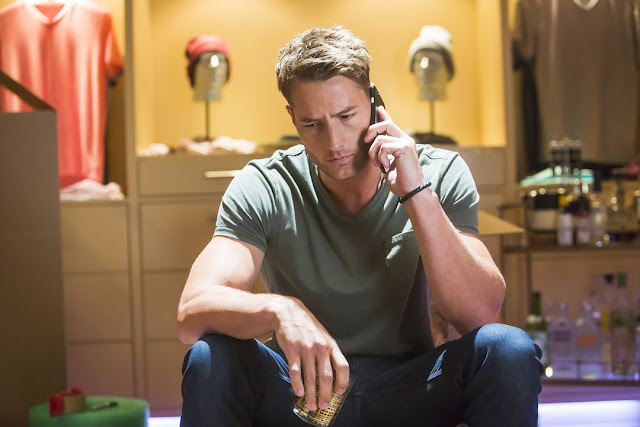 Though I'm not usually one for drama shows, This Is Us hasn't annoyed me yet, and I think this is why: it's very real. Each struggle, plot line, and line of dialogue is saturated with reality. This show speaks to things we all go through and experience--plus, it isn't afraid to tackle the hard subjects. No matter what your walk of life, I think it would be hard not to find some aspect of this show that you can relate to. That's why I think everyone should give This Is Us a try! Just don't forget to grab a box of tissues before you start. Have you seen This Is Us? Why do you recommend it? I was worried it would be cheesy. But you have convinced me to try it! The characters on this show are amazing! Plus it has Milo Ventimiglia. He's beautiful. And perfect. I've watched the first two episodes and need to catch up--it strikes the right balance between cute and sappy, and I especially love Kate.